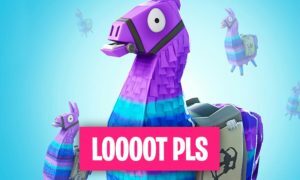 By the Holy Llama: What is this Fortnite Loot everyone is talking about!? 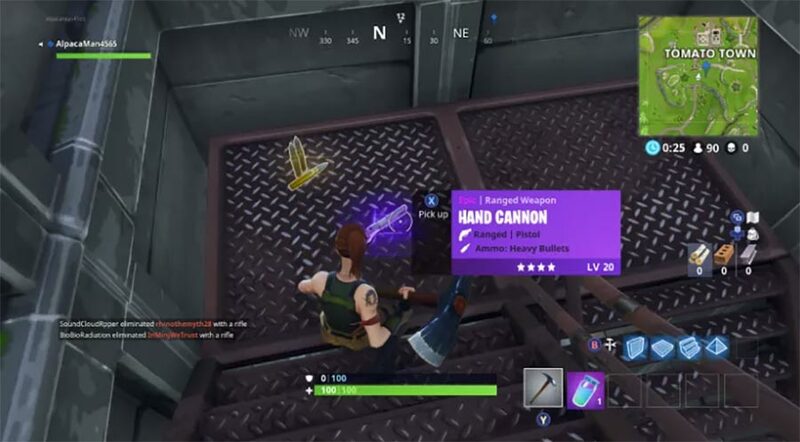 Player’s get random items from the loot: Fortnite Loot can be a weapon, trap, medic and many more. Loot is placed in the game for the comfort of the players and appears in different types and with different characteristics. 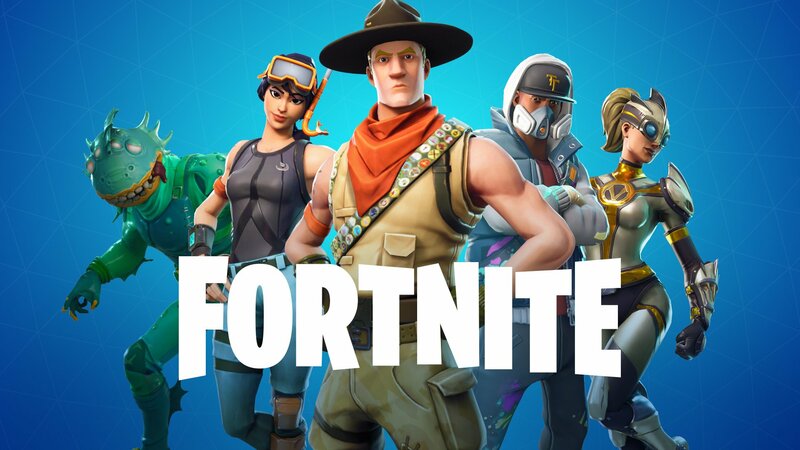 What are the Fortnite Loot Types? You can easily imagine this loot only by its name. 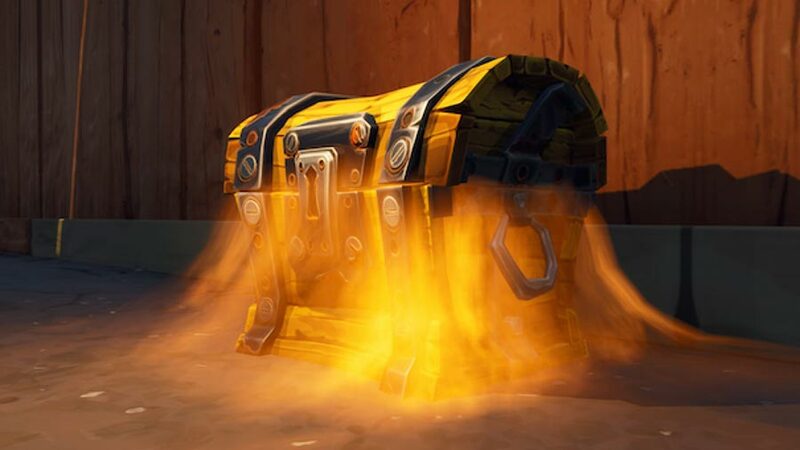 This loot is in the shape of a pirate chest and within that chest, there are multiple items waiting for you. Tip: You can find most of the chests on the rooftops of buildings. So, if you are out of items go explore the rooftops. 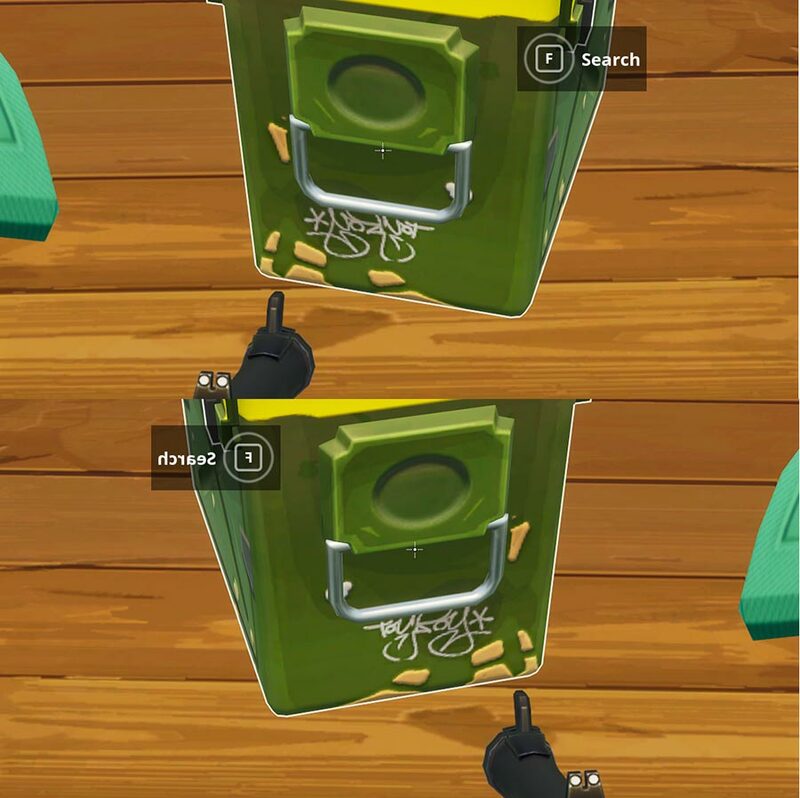 Note: Do not go near to already opened chests, because someone has already picked items from that chest or left them behind as bait. 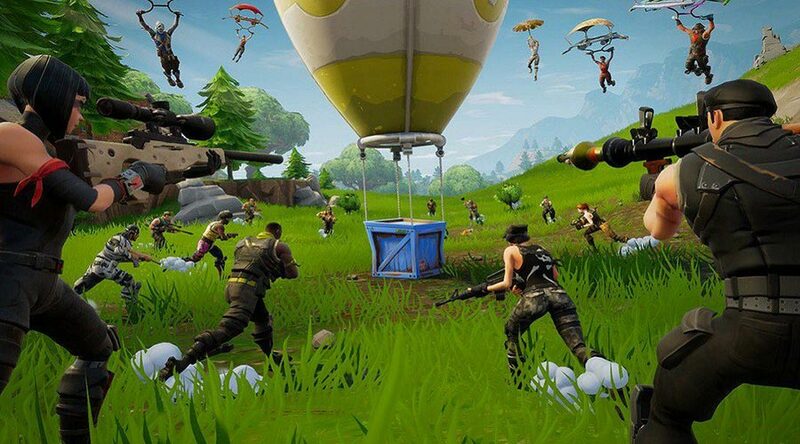 Supply drop is a crate that drops from the sky, the crate is attached with a balloon and it drops at random places within the safe zone. Whenever the crate is dropped it shows a blue flare with it, the flare is a signal to aware the players. Note: Supply drops contain many rare items that’s why every nearby player wants it. 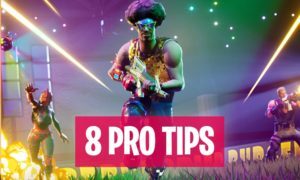 So, if a supply drop is too crowded don’t go for it, or if no one is near that crate you can place a trap or bomb (you can kill two birds with one shot). 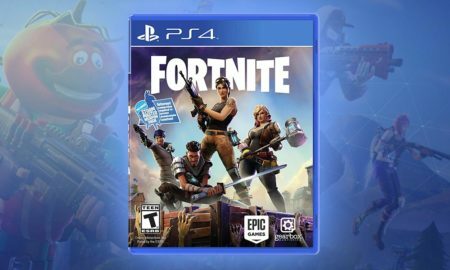 This type of Fortnite loot came from the concept of pinata’s that are mostly used in children birthday parties. 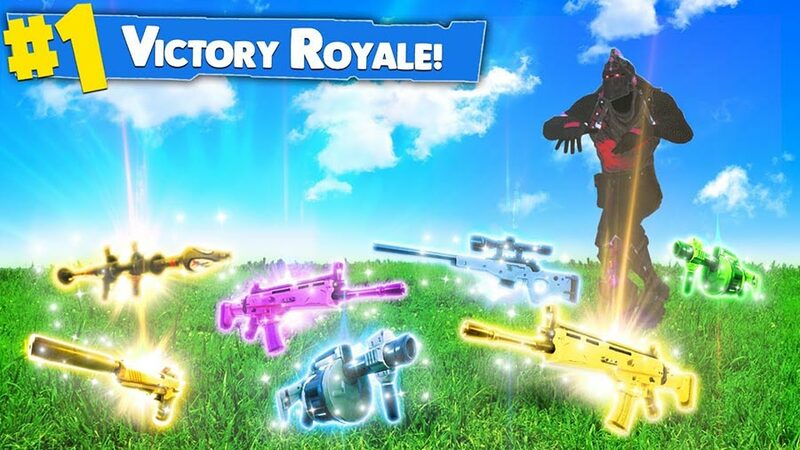 This loot is considered as the rarest loot in Battle Royale because only three Llamas exist per Battle Royale match. 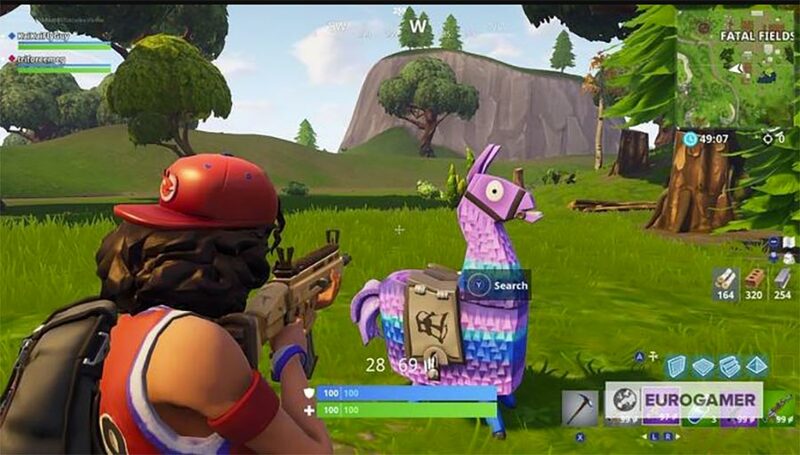 This loot is also found at random places you can open it like a chest or you can have some fun, by shooting or hitting it you can tear the Llama apart and then pick up the items. This loot is found on the ground (mostly normal items). 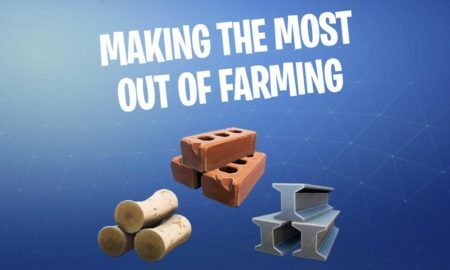 This is the most common loot you can find in Fortnite, it is mostly found in houses. 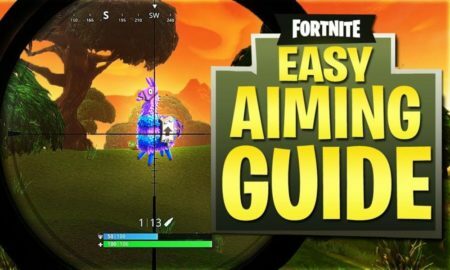 Most of the time you will find some common weapons with ammo. Note: Watch out for the traps when you are picking up the loot. 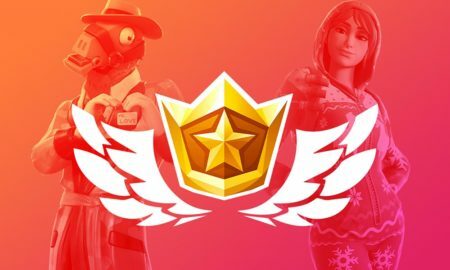 Fortnite loot boxes contain ammo for your weapons and they are not that much difficult to find. But don’t waste your ammo for fun, because sometimes when you need it you won’t be able to find more. Some of you may be thinking about the sequence of how loot isspread on the map. I have the answer for you: Randomly. 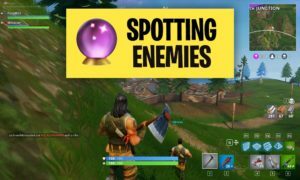 All the types of loot are spread on the map randomly, because the owner’s of Fortnite implemented an algorithm that decides the location of the loots randomly. So, nobody can surely say that you will find this loot at this place. You just can work with potential chances. Now, let’s move towards the purpose of loot in the game. 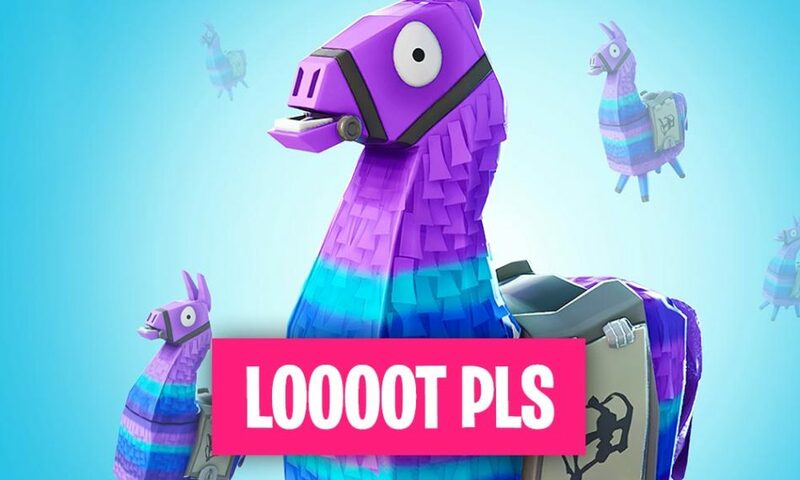 Loot is just for fun in the game an interesting feature which keeps the interest of the players towards the game, comfort for the players so they won’t have to explore too much for the items. 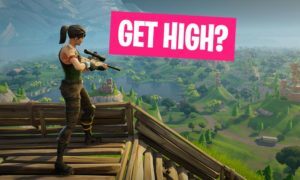 Wailing Wood #1: The first location that you should explore for hunting the loots in Battle Royale is the spot right above Wailing woods at the G2 block on the map. 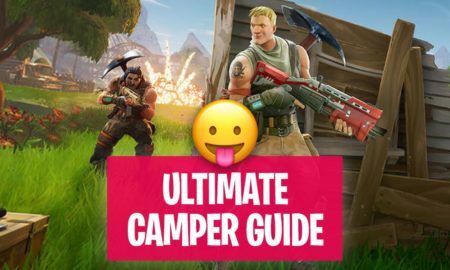 You can find many good loots here maybe you will get some rare or legendary items also. Wailing Wood #2: The second location that you should go for is also in the Wailing woods at the F2 block on the map. You can find some good ammo from this location. 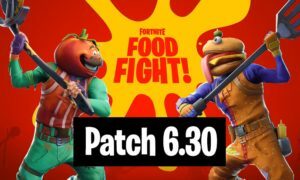 Anarchy Acres: Ths is a very good area to find loot chests and ammo boxes, the direction is also easy you just have to move towards the north-central part of the map from the wailing wood then you will find a farming area that is it. Crater: This place is near to the Junk Junction which is found at the edge of the map. 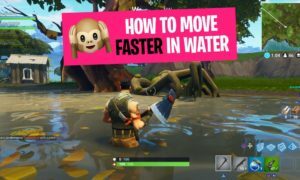 Whenever you will reach to Junk Junction you will find this spot. It contains many vehicles and in those vehicles, you can find many loots, this place provides you with two benefits. First one is the loots, the second one is vehicles. 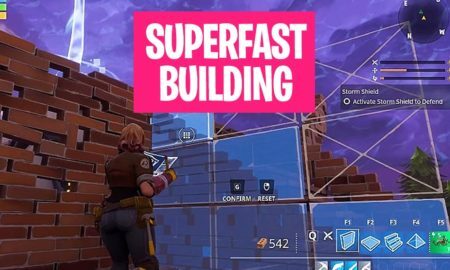 The best part is most of the Fortnite players don’t know about this place or avoid this place. So, you have good chances of finding rare items. Note: These are just experienced guesses don’t get fully depend on these locations. Whenever you reach any location try to explore it you will find some good items for sure. That’s it! 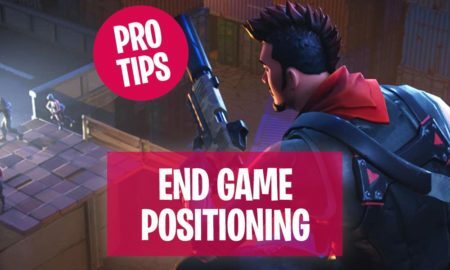 Move on to the next lesson about the Fortnite Landing Spot tips for tasty loot. 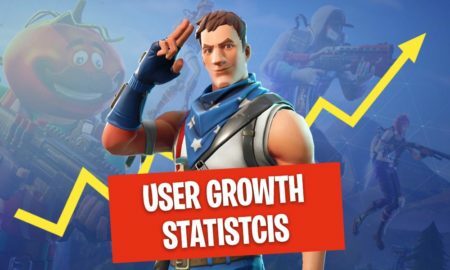 Pingback: ▷ How To Be The #1 Killer In Fortnite Battle Royale?